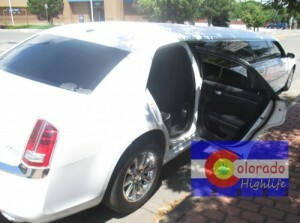 Luxury Chrysler 300 – Looks Great, make a statement and be seen. 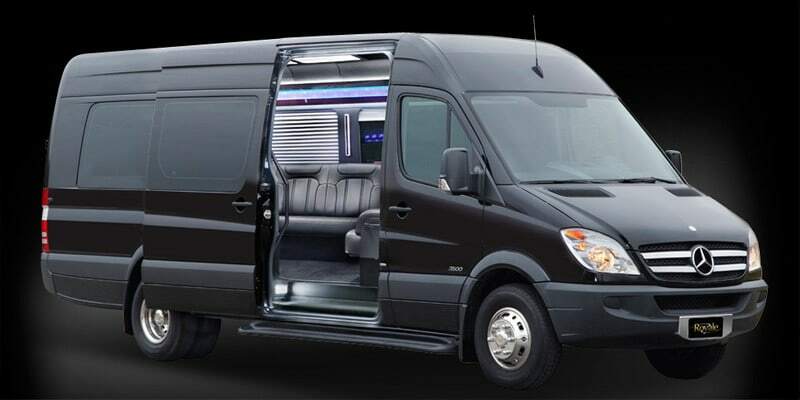 Luxury Mercedes Sprinter Van Most Popular! 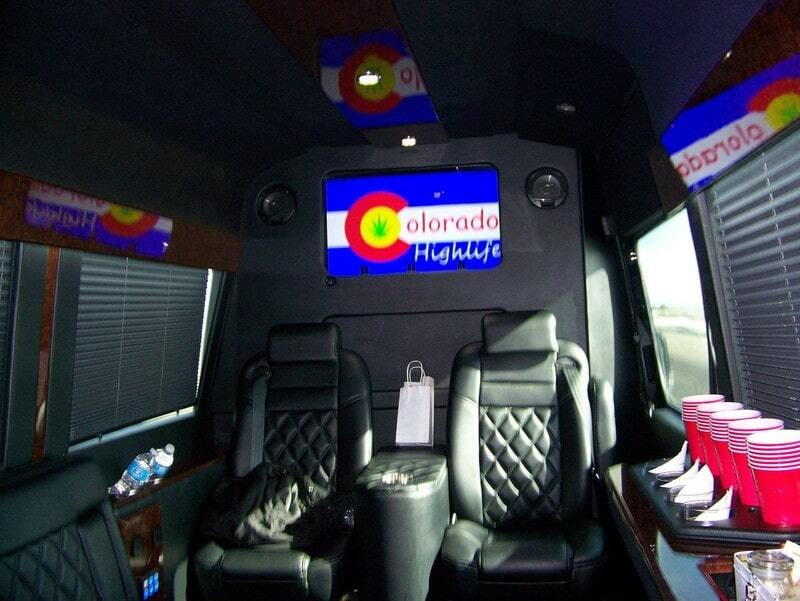 Luxury Mercedes Sprinter Van- Looks great, big windows for sight seeing, tall enough to stand in. 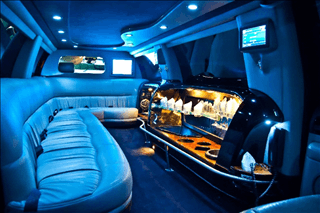 Luxury Cadillac Escalade Stretch – Looks fantastic! Elegant, long and new! 3 hours from time of pick up. 3 hour limit. No tobacco smoking. Recreational cannabis stores close at 10pm. 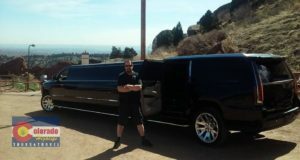 No refunds or made up hours for late flights!